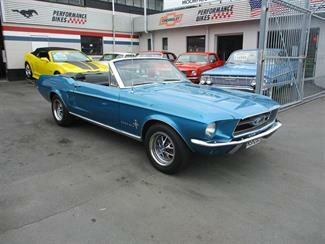 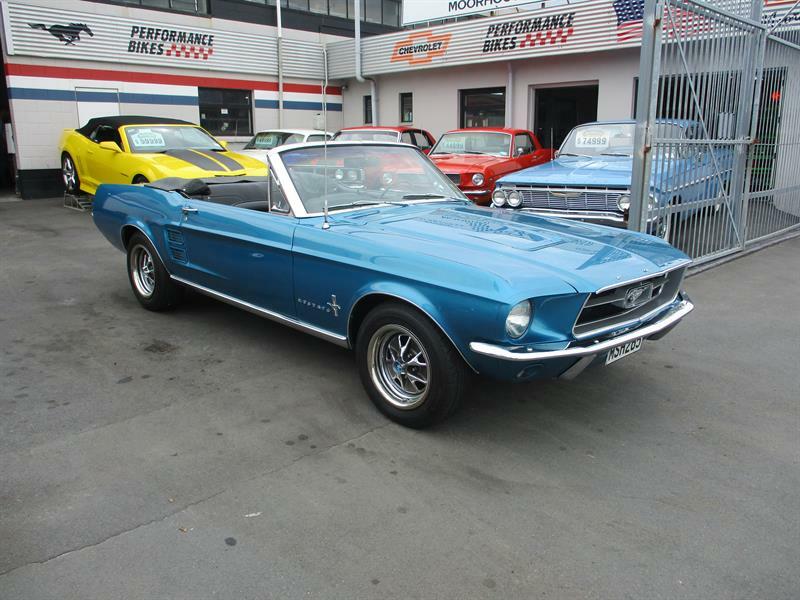 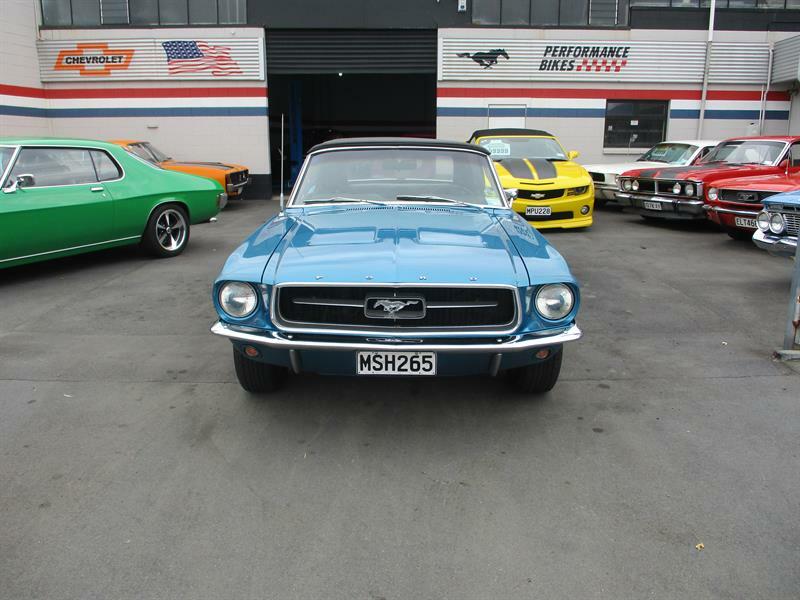 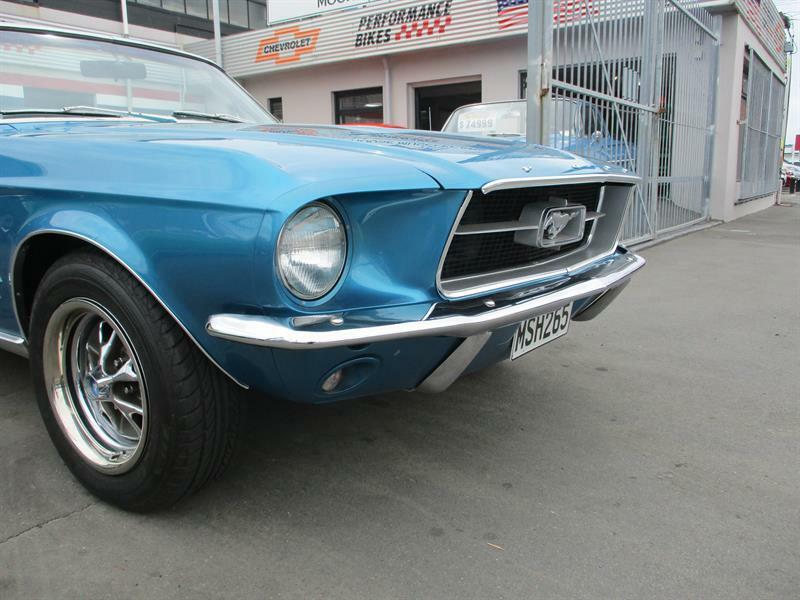 The timeless and iconic classic Mustang! 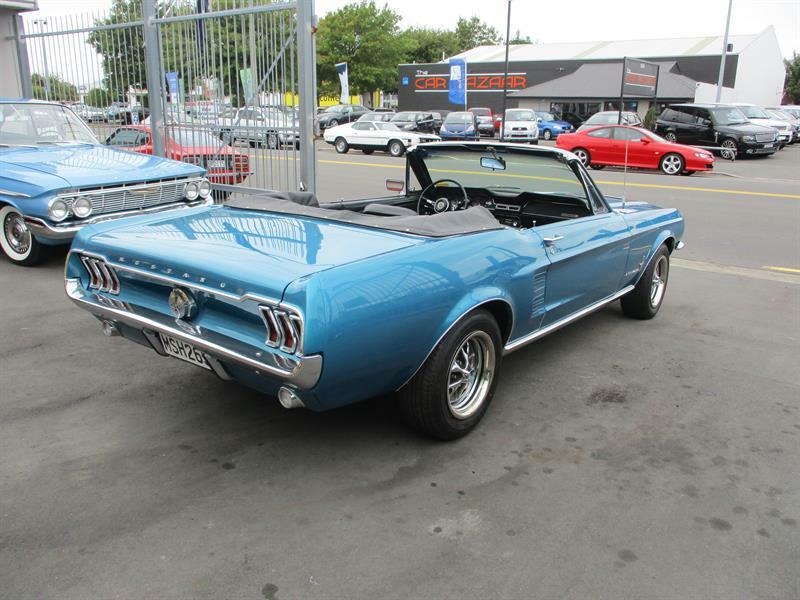 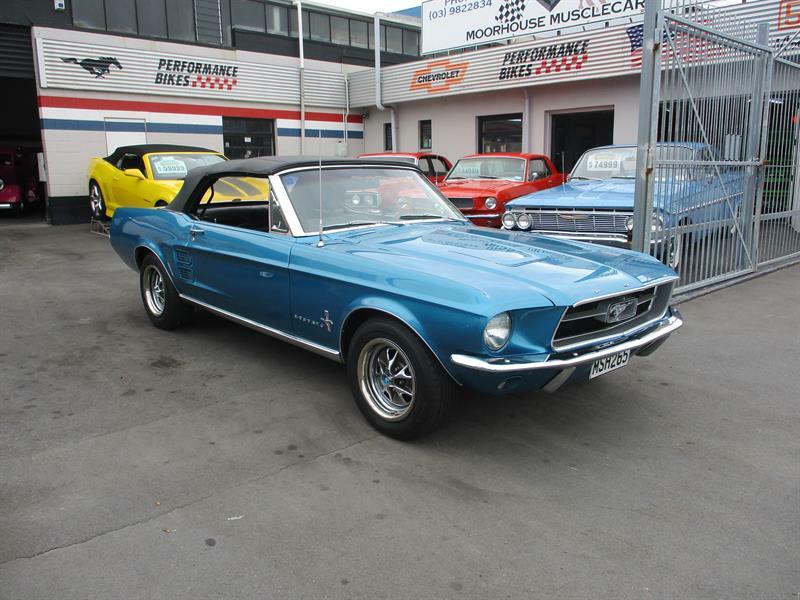 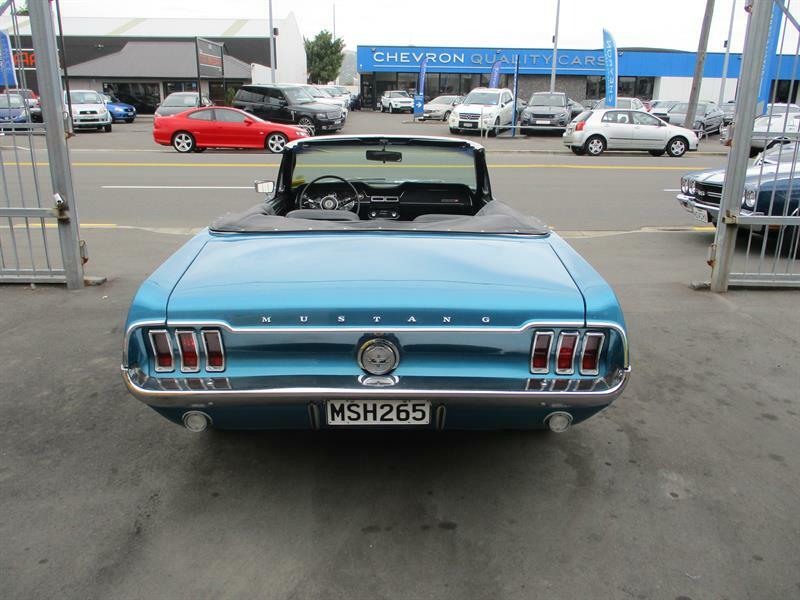 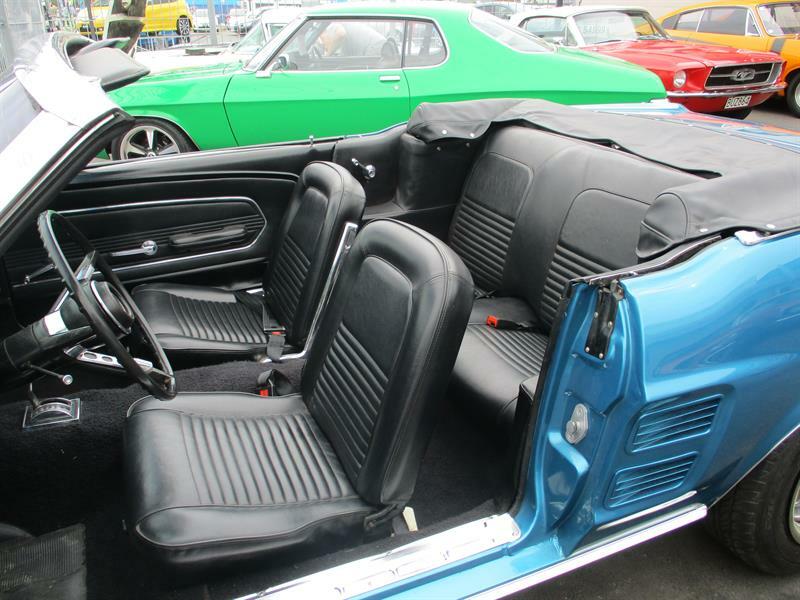 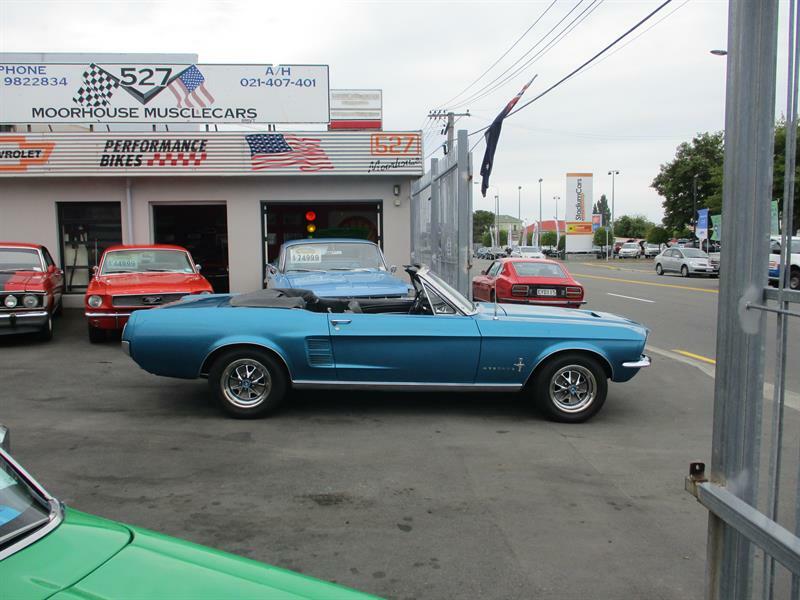 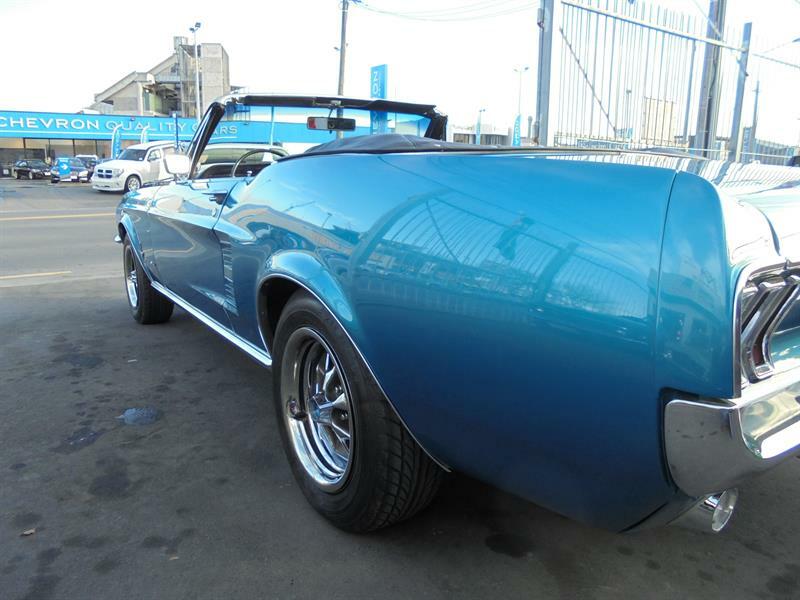 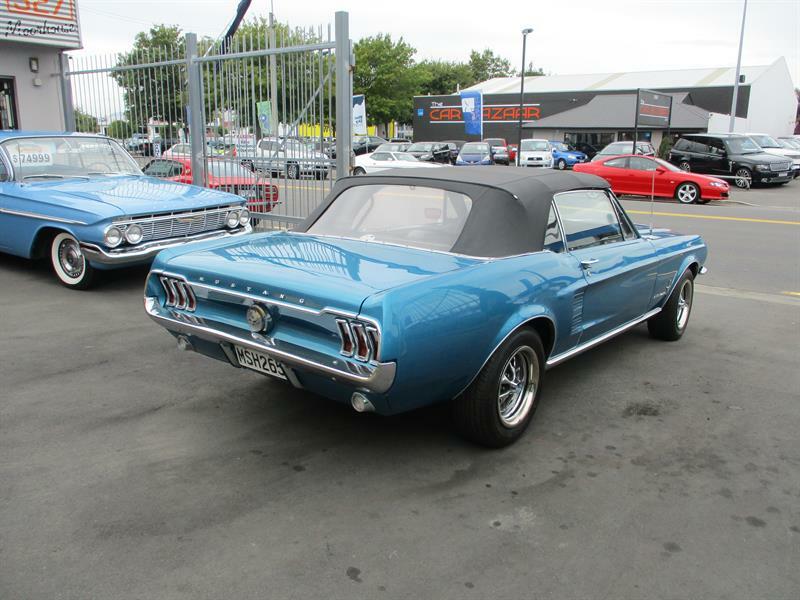 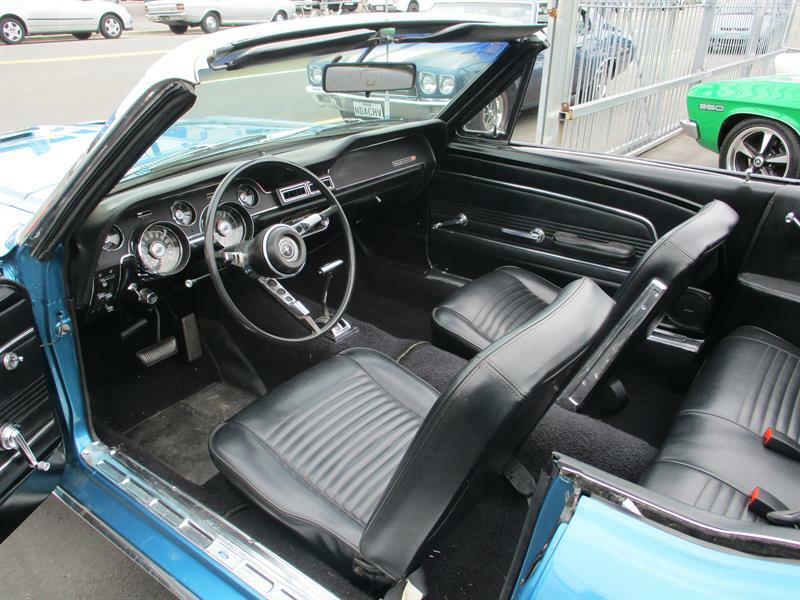 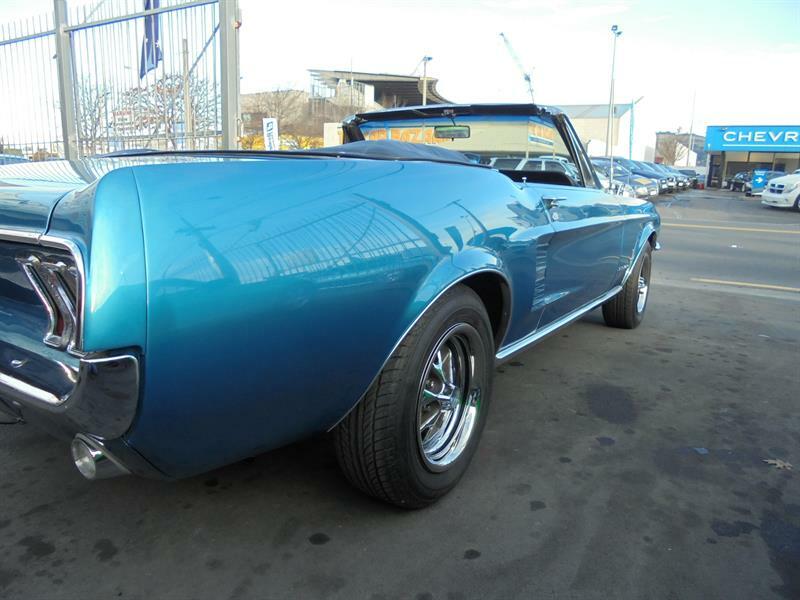 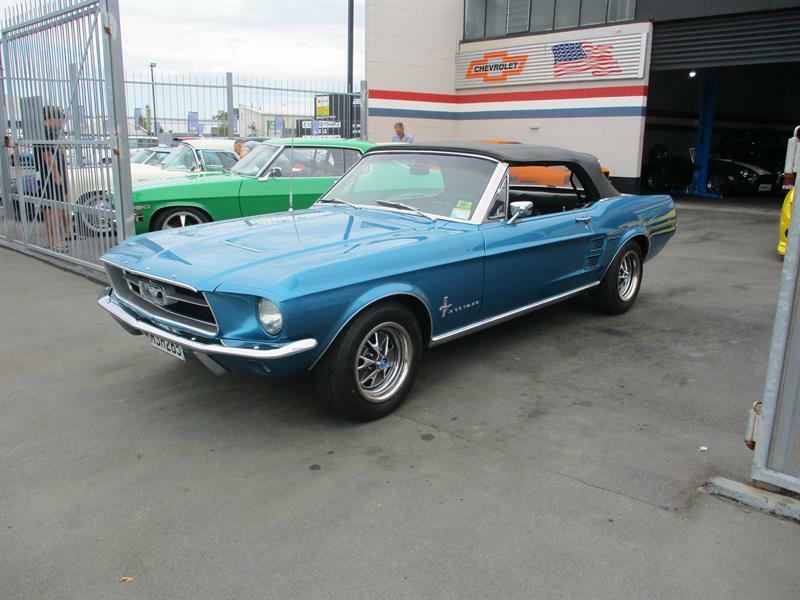 This absolutely gorgeous 67 Rag Top is a true Low owner survivor that has just undergone a very thorough yet sympathetic cosmetic restoration of what was a very honest original old car. 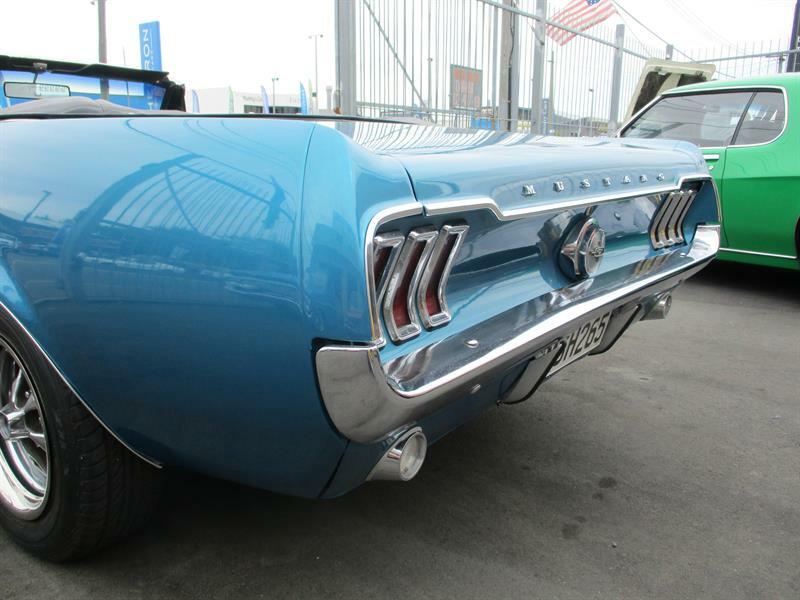 The original paint which was well sun burned was cleaned off and the lovely clean solid body was treated to a full bake over two pack repaint in the stunning turquoise Sapphire metallic that you see today, the exterior chrome and trim is a mix of really nice original components, and high quality replacement exterior items where required to bring it up to the standard this example deserves. 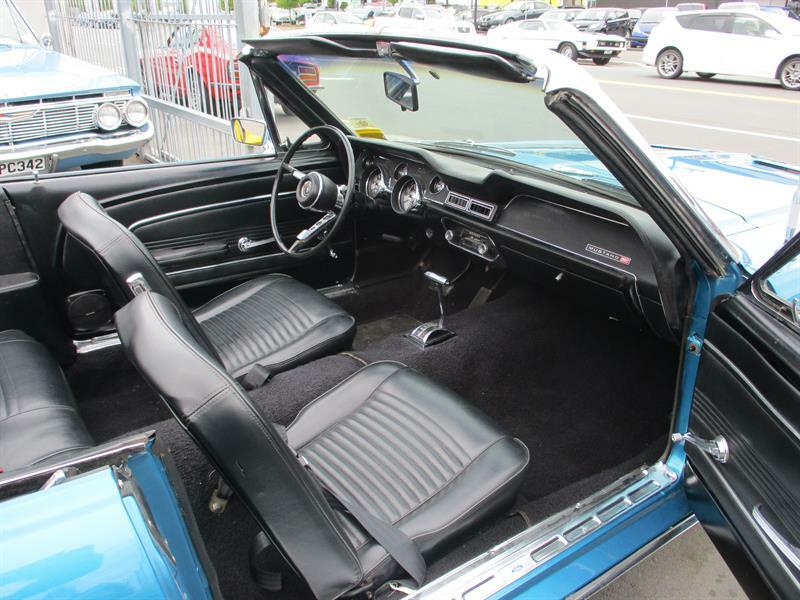 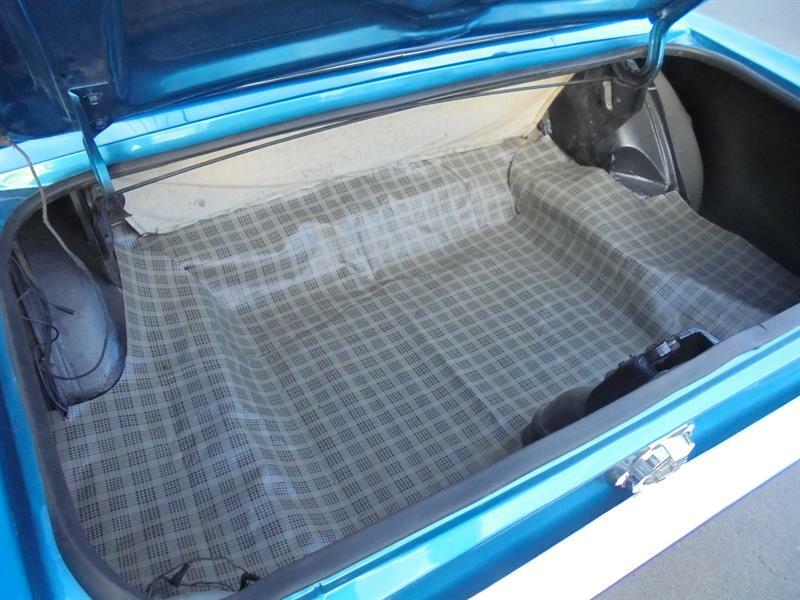 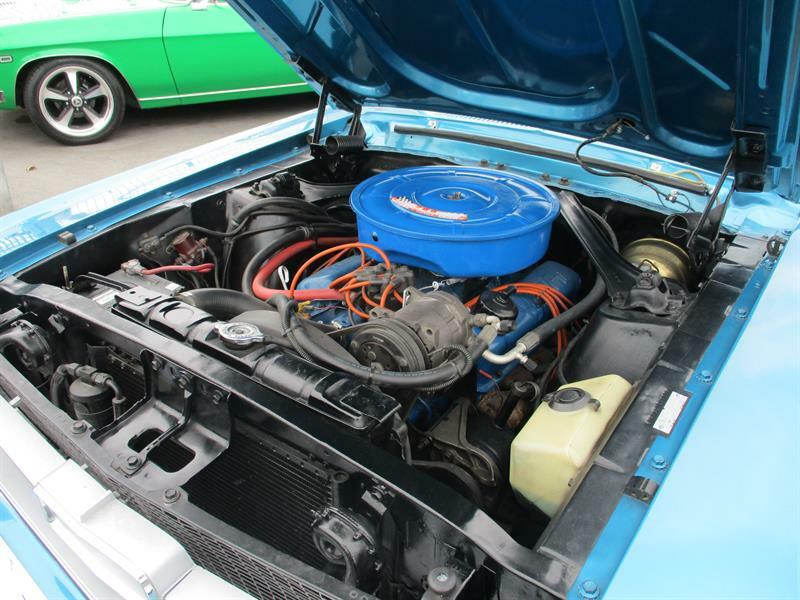 The immaculate and largely original interior represents the very honest nature of this genuine car, and this is also an area that has benefitted from some minor cosmetic refurbishment too, and as a result looks stunning complemented by an almost new hood. 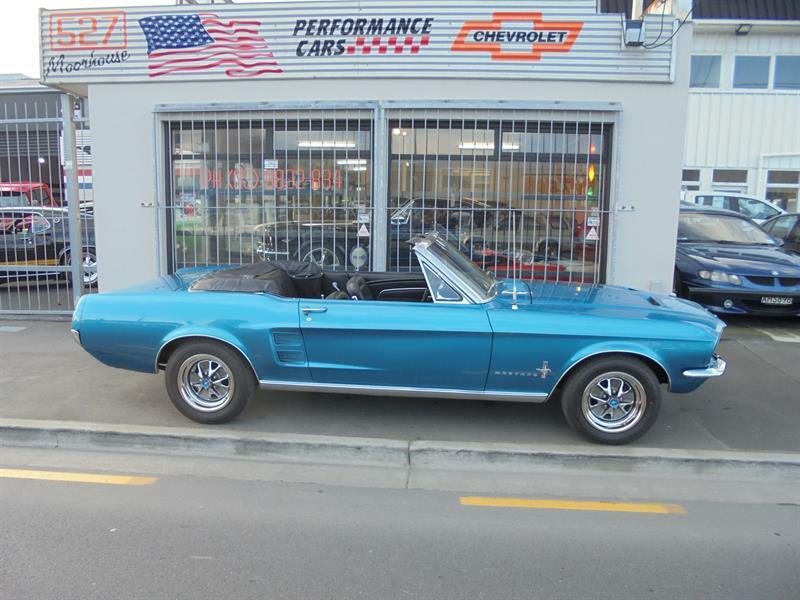 A factory Exterior Decor group optioned car, this example has the desirable turn signal vented hood, flip up GT style fuel cap, and the neat wheel arch trim, which complements the exterior colour to perfection, along with the chromed 15 inch GT styled Steel Rally wheels, which add to the period correct style of these Classic Mustangs. 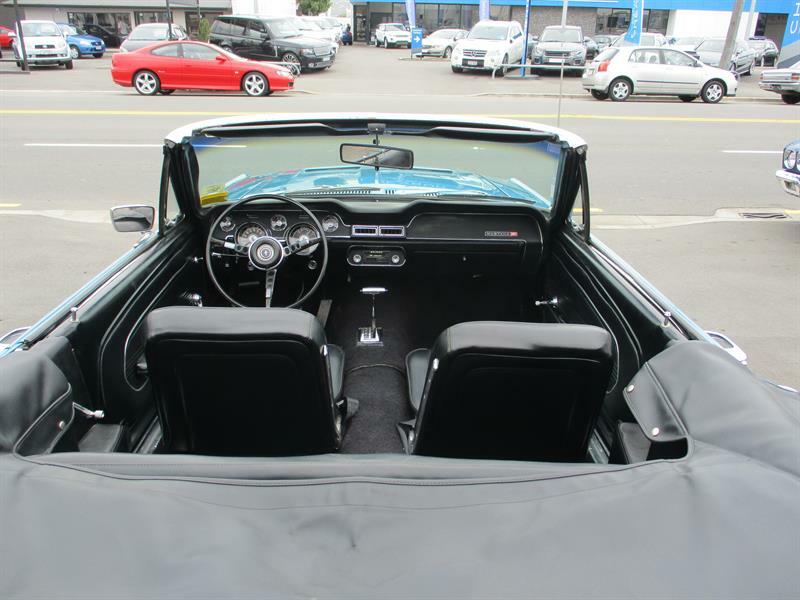 A very well optioned example, this Convert has power disc brakes, power steering, a power operated roof, and working integrated Air Conditioning, allowing it to spoil you with a lot of the creature comforts we have become accustomed to today! 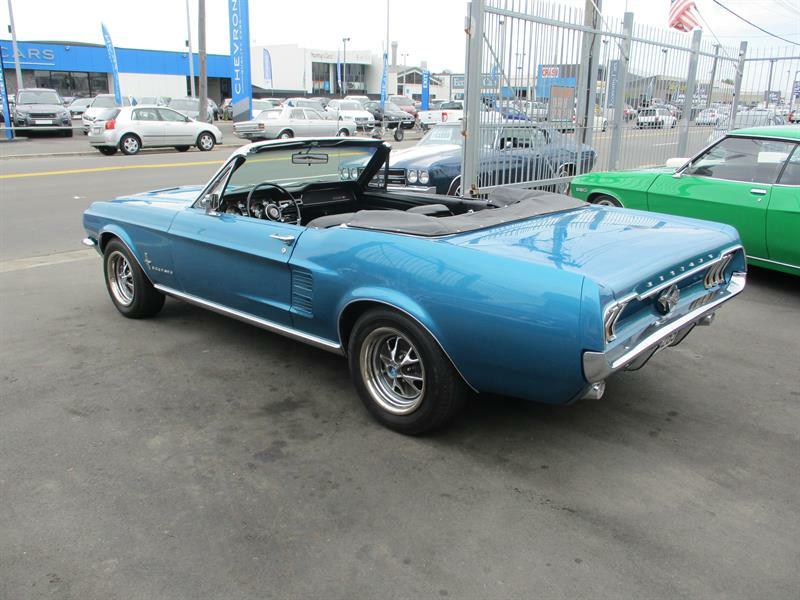 Always a popular model, and always will be, and this is a good one with a gorgeous look, so don't delay!